If you are looking for luxurious, quality wood flooring that’s responsibly made and affordably priced, look no further. Baroque Flooring offers a wide variety of exotic and traditional hardwood species, colors and styles. All are as tough as they are beautiful thanks to a protective finish impregnated with millions of microscopic particles of aluminum oxide that make the surface incredibly resistant to wear and scratches. 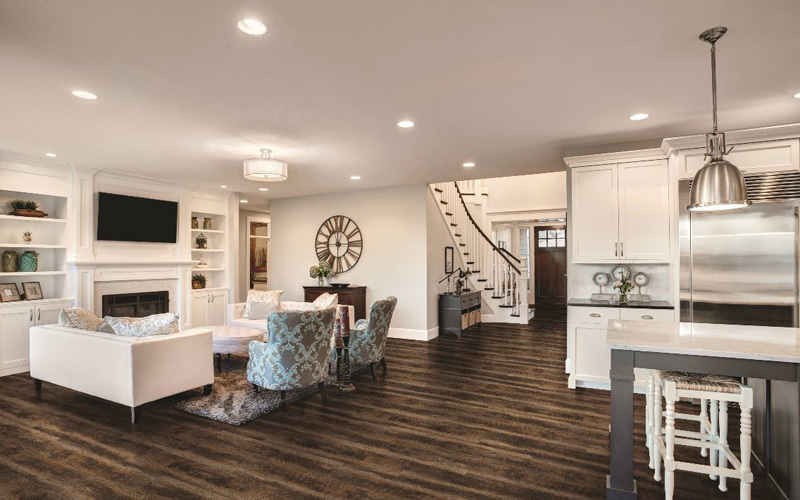 Luxury Vinyl flooring is a very popular category in flooring. We are proud to offer StoneWalk™ – an exciting new stone and plastic composite, and Rocaille Waterproof Flooring. 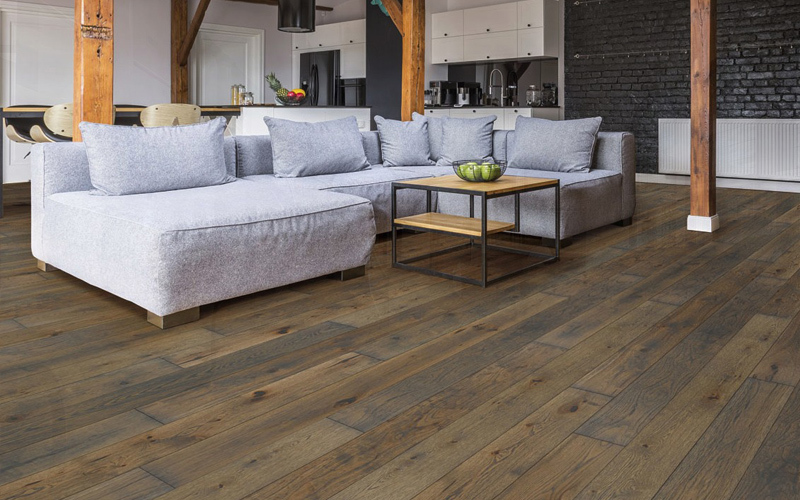 Baroque Luxury Vinyl Planks capture the look and feel of real wood so perfectly, you have to see them to believe them. They are also easier to install, easy to care for, environmentally friendly and affordable, the perfect solution for busy families.